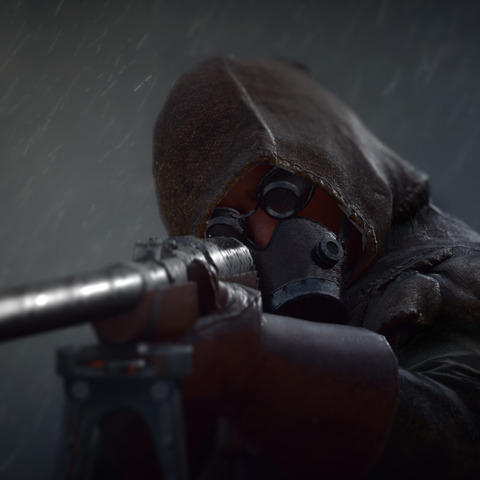 Upcoming shooter Battlefield 1 will be entering an open beta phase on August 31 for PS4, Xbox One, and PC. 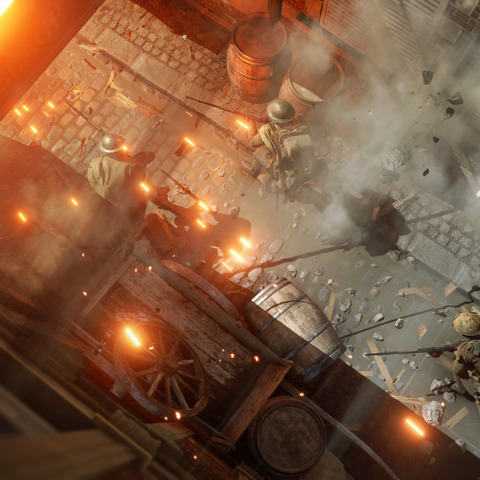 According to a post from the official Battlefield Twitter account earlier today, players jumping into the open beta on PS4 won’t need a PS Plus subscription, but those planning to try it on Xbox One will need to have Xbox Live Gold for multiplayer. The information was confirmed in response to questions from fans. 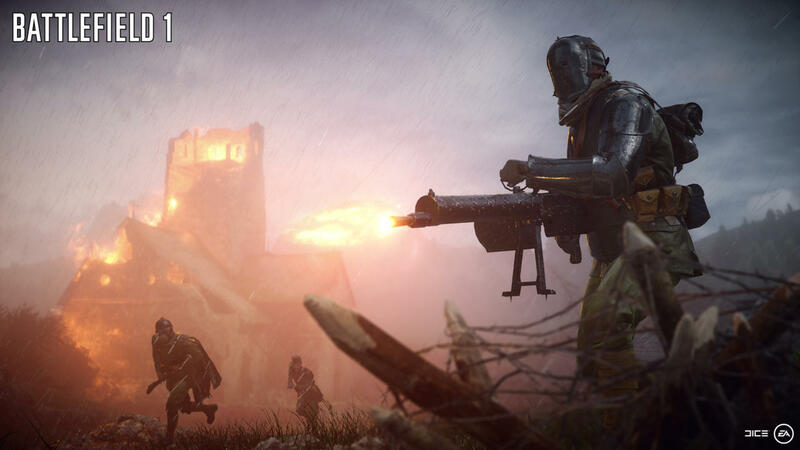 Developer Dice has not yet confirmed when the beta will finish. Those who signed up for the free Battlefield Insider program will receive codes to start playing a day earlier. The codes will be sent out on August 30. The open beta itself will not need any codes to play. 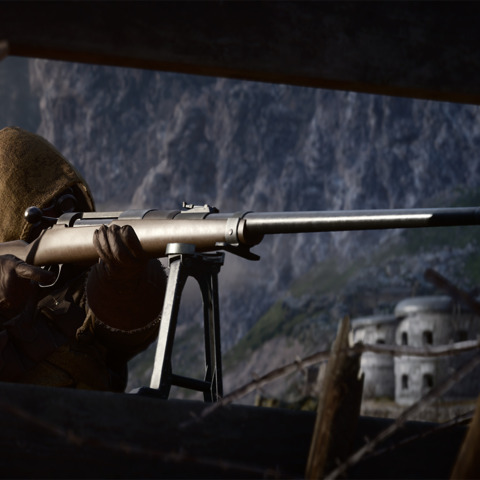 The Battlefield 1 open beta will have two playable modes: Conquest (64 players) and Rush (24 players). 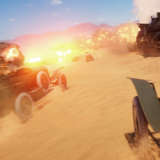 It will feature the Sinai Desert map, which has horses, a deadly armored train, planes, and dynamic weather. 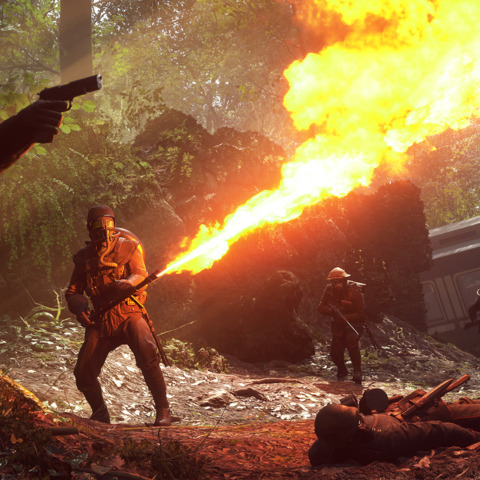 Battlefield 1 comes out on October 21 for Xbox One, PS4, and PC, but there are a few ways to get it early. The game is already confirmed to have four expansions, the first of which will introduce the French army and is scheduled for release in March 2017. Tagged Battlefield, Beta, Gold, Live, Need, Open, Plus, Won't, Xbox.